Chase Jaz is a Program Associate in the Conservation and Science program, focusing on Indonesia and the Western Pacific, where the Foundation seeks to restore and ensure the health and productivity of coastal and marine environments in the face of rapidly increasing fishing pressures through improvements in marine resource governance. Prior to joining the Foundation, he worked in development at the Golden Gate National Parks Conservancy in San Francisco and the Wildlife Conservation Society in New York City. 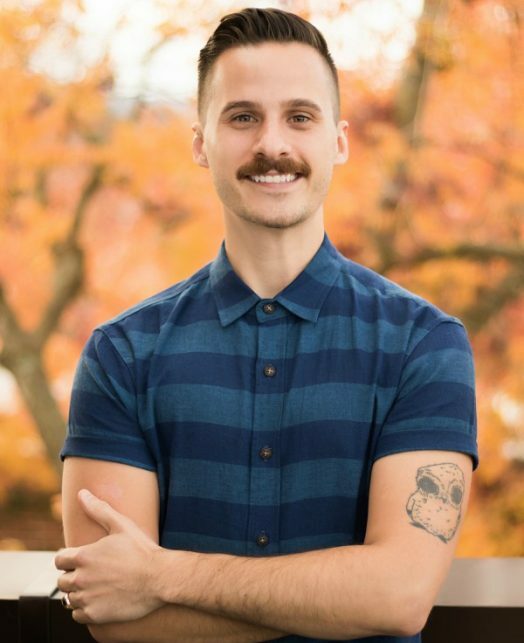 Chase has a Bachelor of Science in Advertising and Marketing Communications from the Fashion Institute of Technology and a Certificate in Conservation and Environmental Sustainability from Columbia University. He also holds a Master of Science in Conservation Science from Imperial College London, with research focused on the effectiveness of stakeholder collaboration toward the conservation of cetaceans and sea turtles. In his free time, Chase can be found searching for herons and egrets on Lake Merritt in Oakland, playing videogames with his two older brothers, and traveling the globe with his husband Drew.